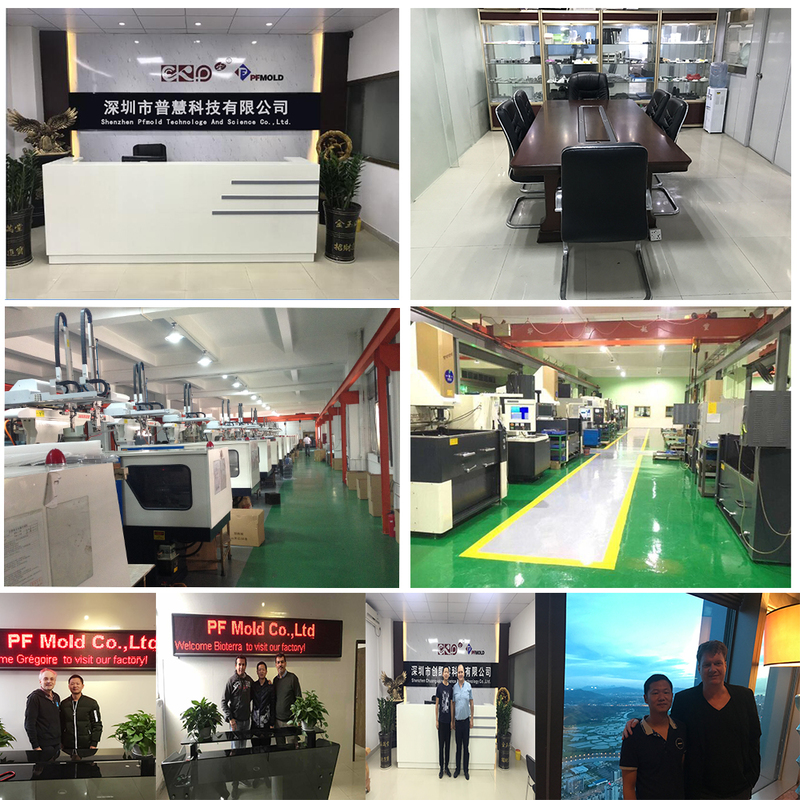 With more than 10 years' experience, our facilities dedicate to offer customer aluminum complete solutions including Prototyping, Die Casting Production, Machining from solid, extrusion, forging, etc. We offer One-stop Solution. 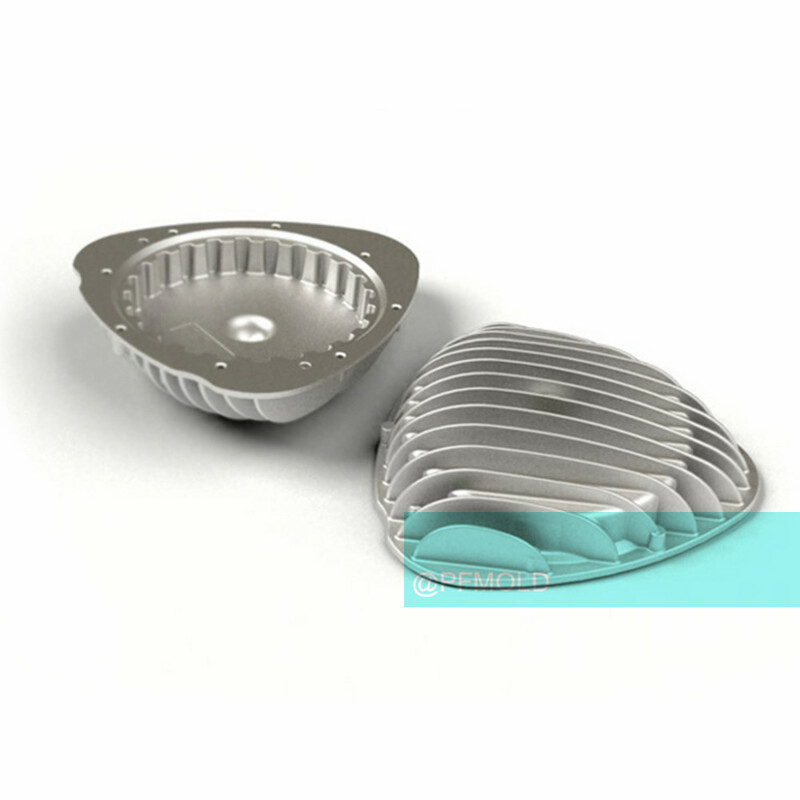 Integrate Rapid Prototyping, Tooling, Die casting, Machining, Sand blasting, Tumbling, Cleaning etc. all in house and out-sourcing other surface Treatments. 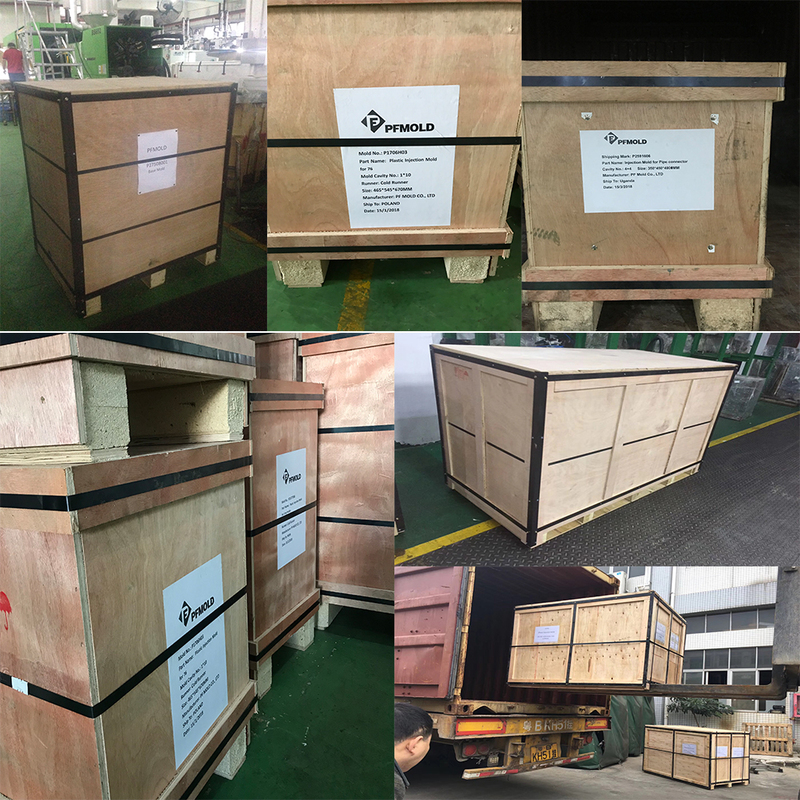 High Quality, Fast Production, Fast Response, Friendly service are Our Core Values. Our Market Target are High Mix, Low to Medium Volume Projects. We have an experienced engineer and quality control team as our strong backing. 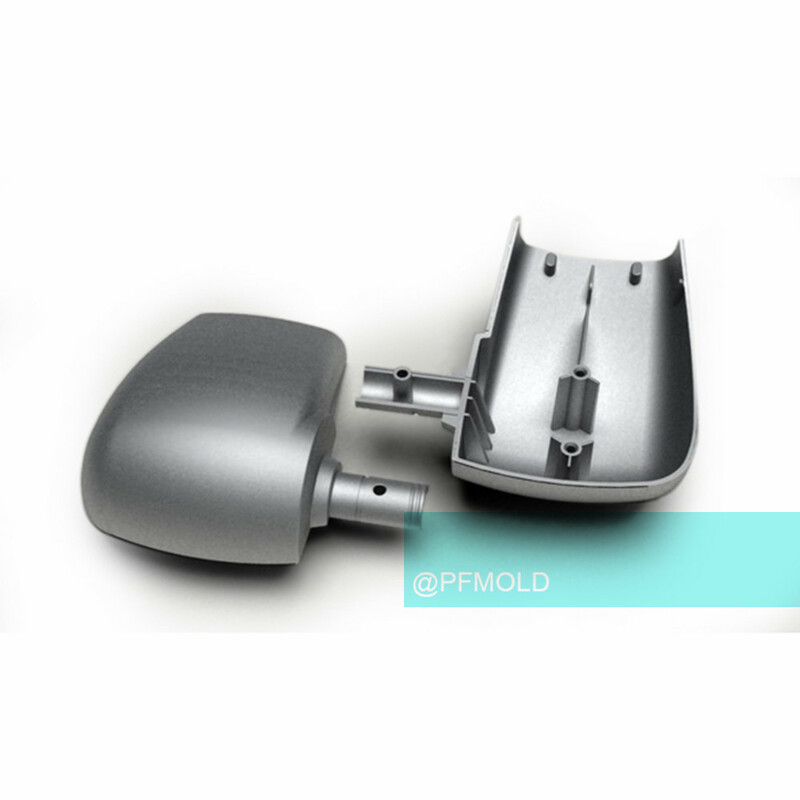 OEM orders are warmly welcomed.Die Casting Mold,Camera Die Casting Moulding,Casting Mold,Aluminum Casting Mold. Looking for ideal Zinc Plug Base Manufacturer & supplier ? We have a wide selection at great prices to help you get creative. 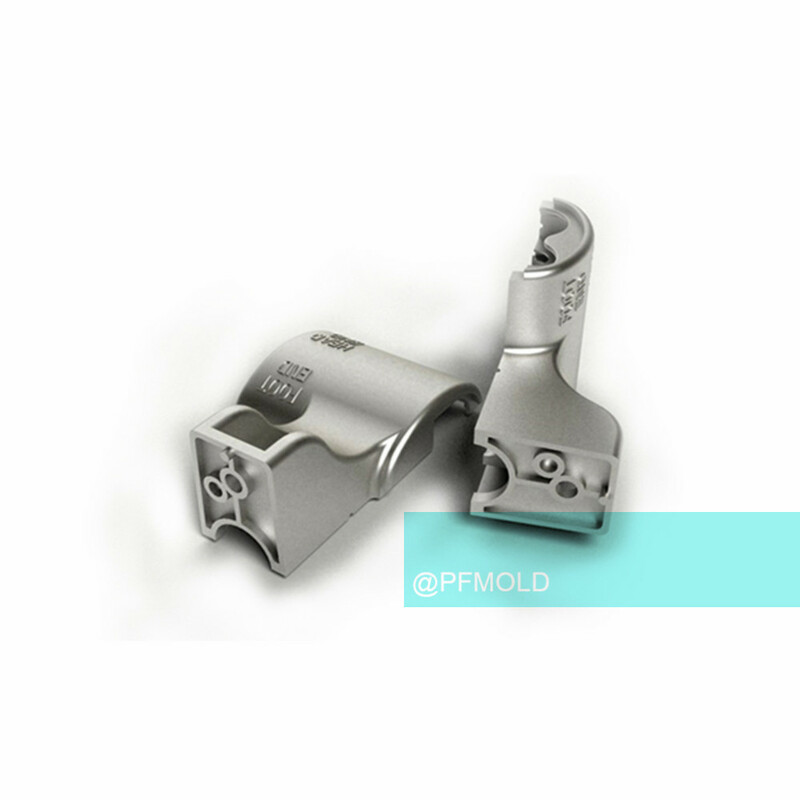 All the Plug Base Mold are quality guaranteed. 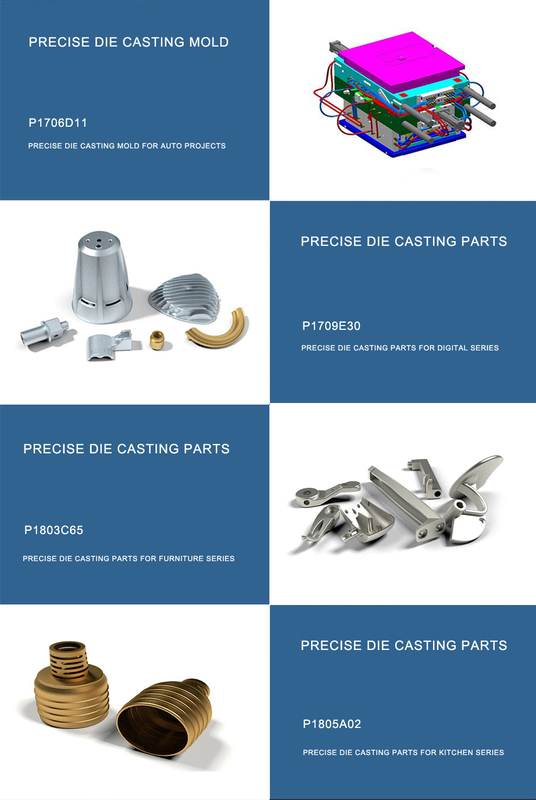 We are China Origin Factory of Zinc Plug Base Die Casting. If you have any question, please feel free to contact us.